A small Mlilwane Wildlife Sanctuary Conservation fee (Approx. 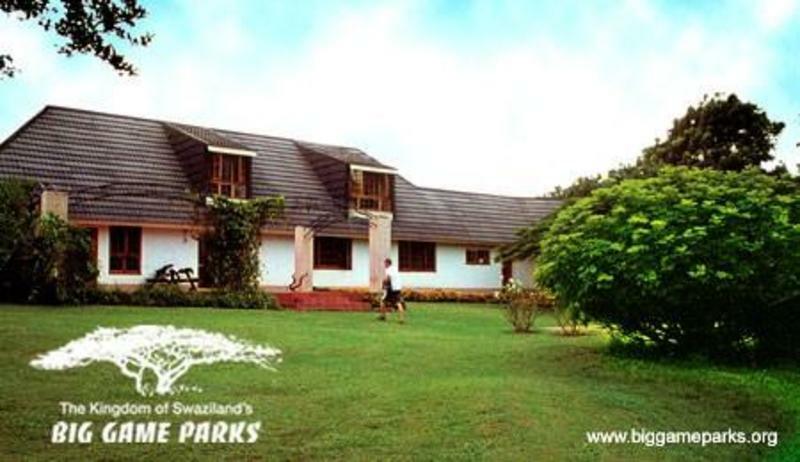 R35pp) is applicable on entry to the park and is valid for the duration of your stay. Alternatively entry is FREE for Wild Card Holders. All reservations accepted are subject to Big Game Parks reservation conditions. For the Manzini-bound bus from Mbabane, make sure the driver knows you want to get off in the valley. Even some nonexpress buses arent keen on stopping. Nonshared taxis from Mbabane cost at least US$7 negotiate at night. If youre driving from either Mbabane or Manzini, take the Ezulwini Valley/Lobamba exit off the bypass road. This puts you on the MR103, from where everything is well signposted.